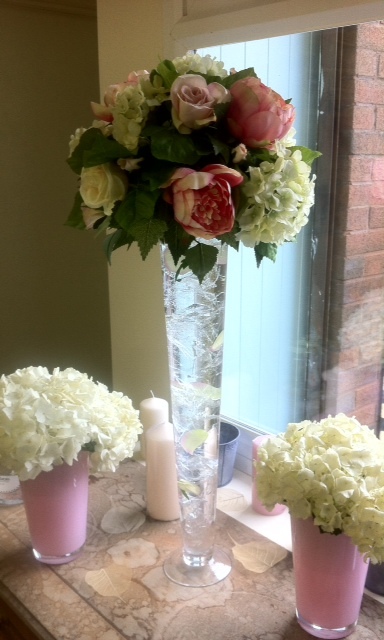 The Herefordshire Flower Studio now offer a range of vases which can be hired out for your wedding or event. We have tall vases for the 'Wow' factor when your guests walk into the room and a range of lower vases and containers for a more intimate feel. The vases can be expertly filled and arranged by us too! Flowers and sundries can also be provided if you fancy doing your own flower arrangements. We offer delivery throughout Herefordshire or you can collect from the Studio. Please call us on 01432 271138 or email us- theherefordshireflowerstudio@gmail.com or pop into the studio for more details or to discuss ideas. No hire is too small or big! More lines will be added soon. 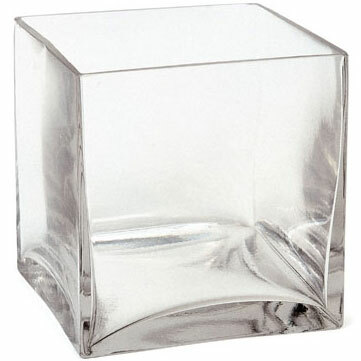 If we don't have the vase in stock you would like, please do not hesitate to contact us and we will do our best to source a item of your choice. Please scroll down to see the range.